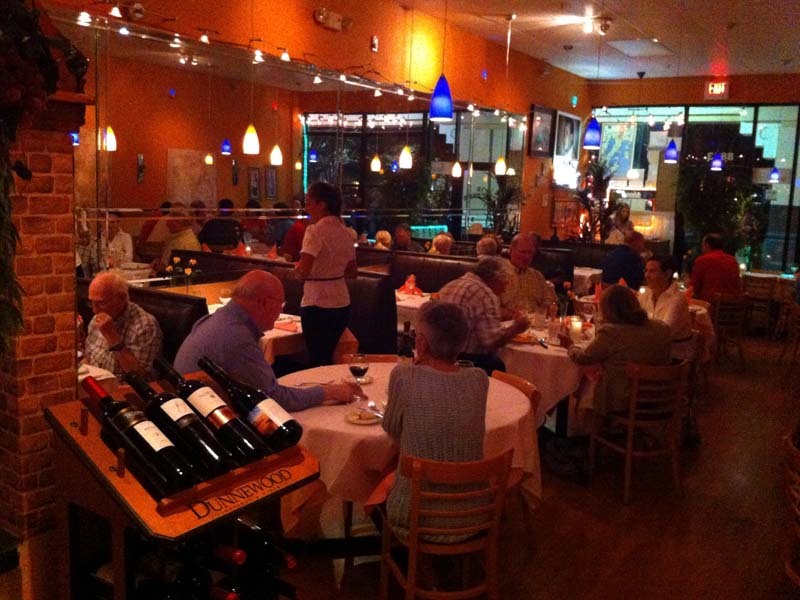 The Naples area dining scene is better that ever. 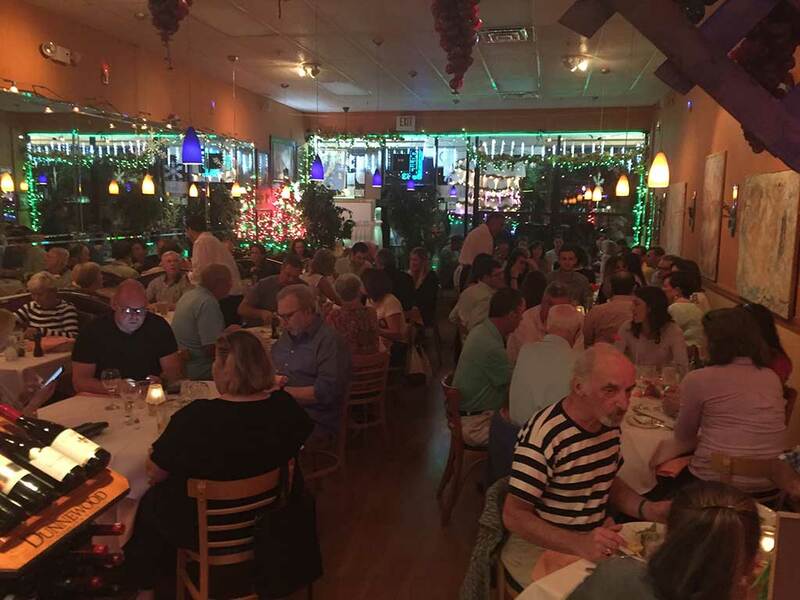 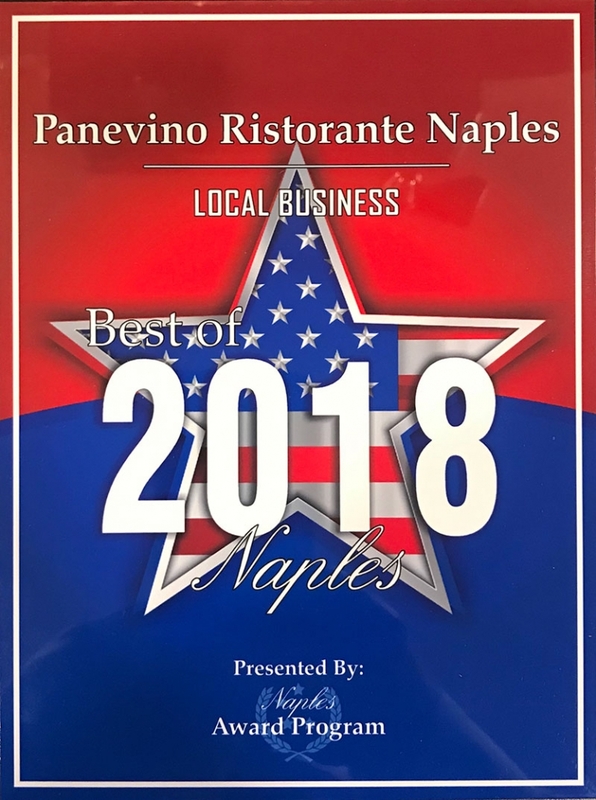 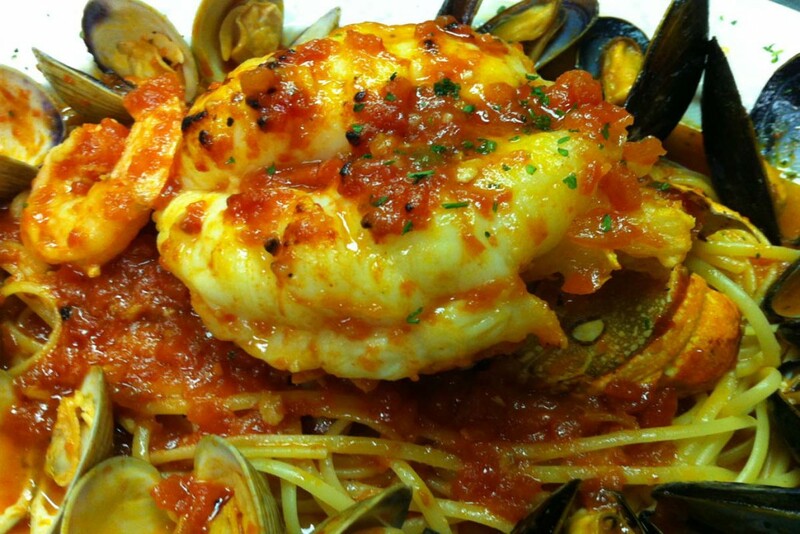 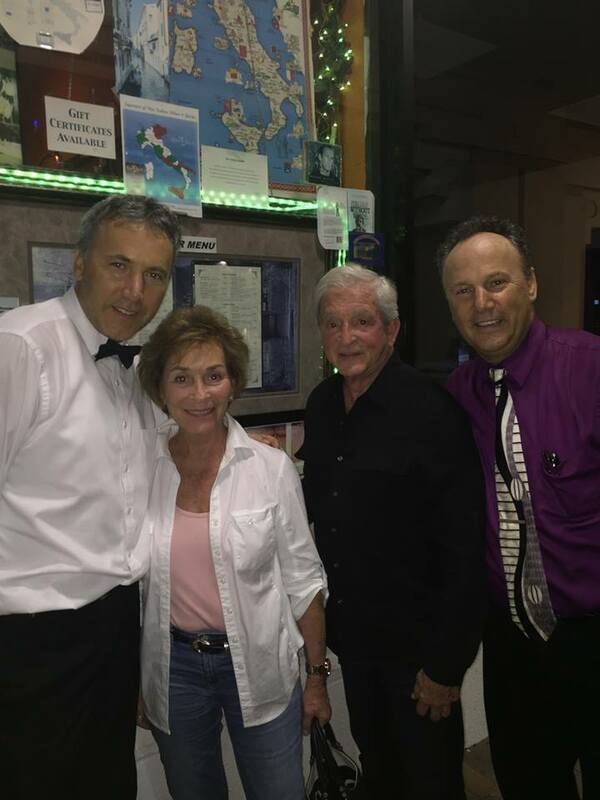 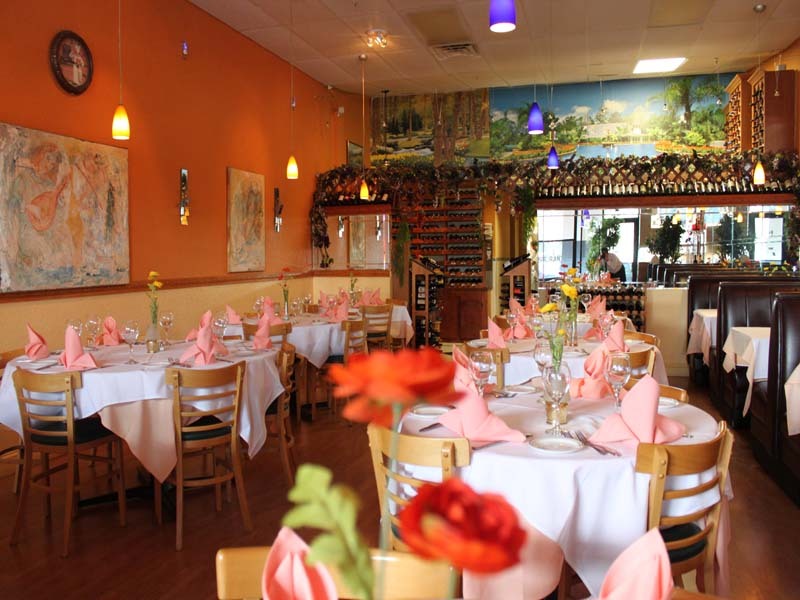 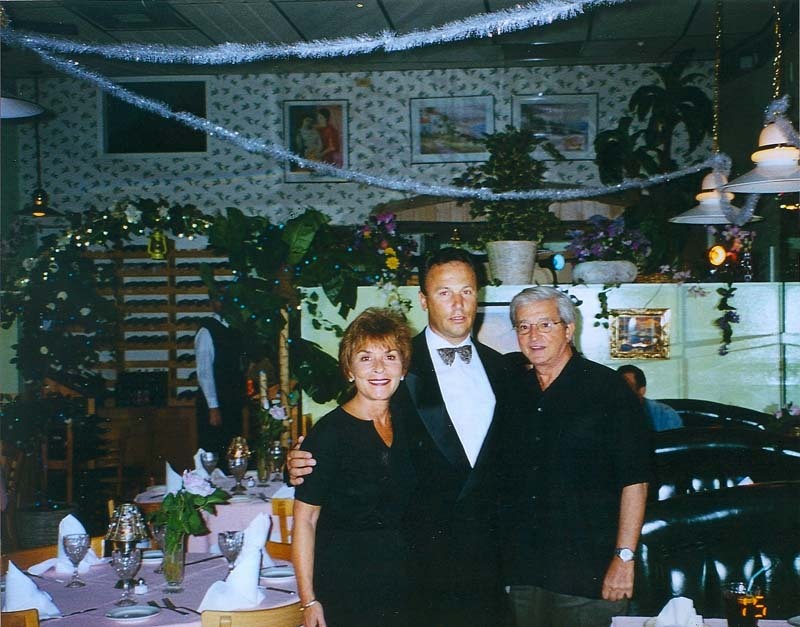 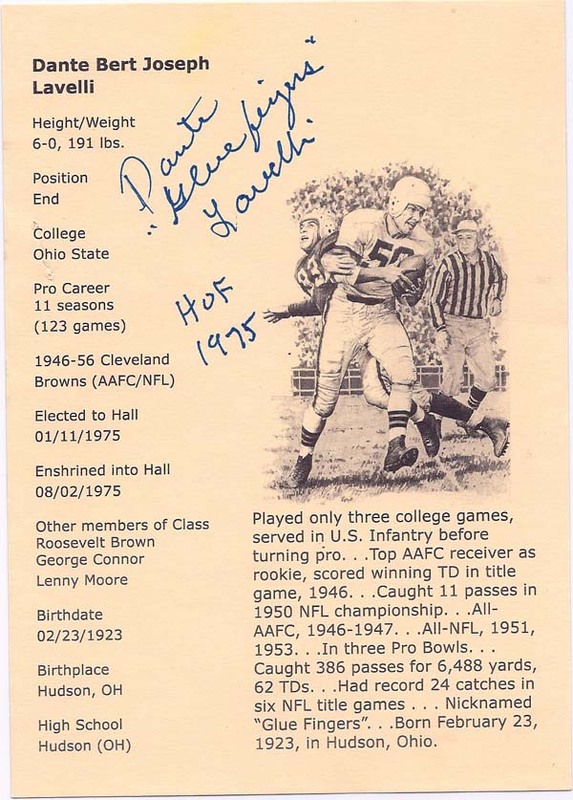 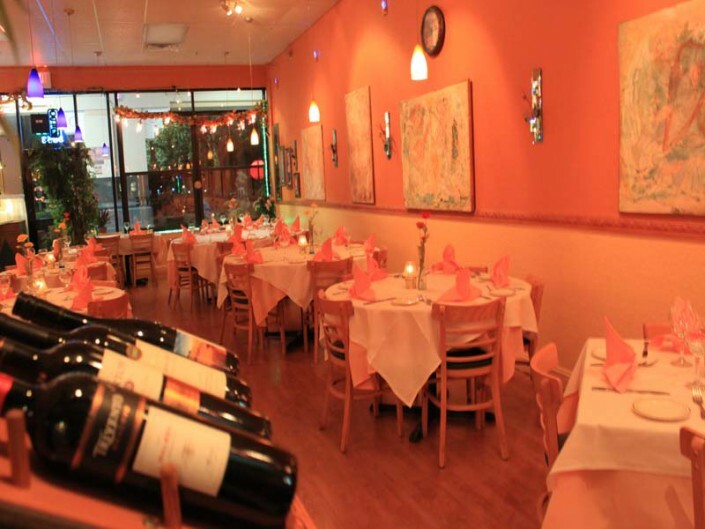 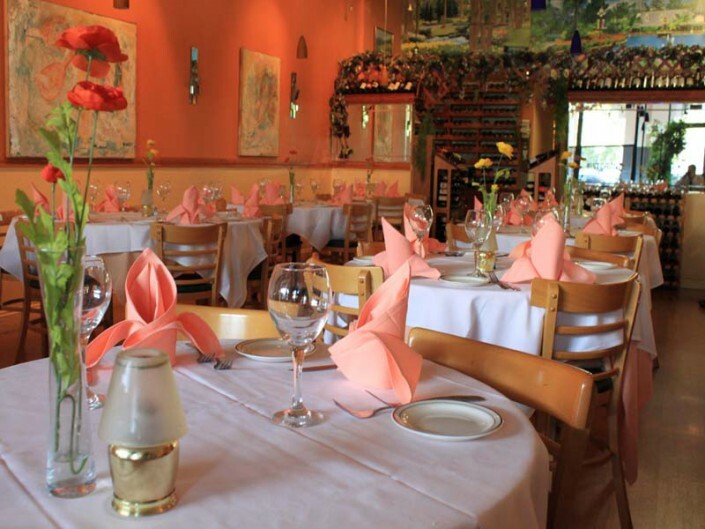 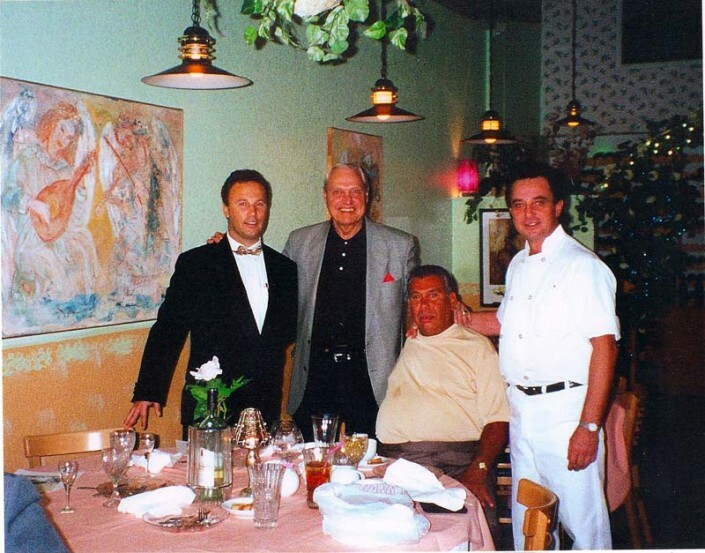 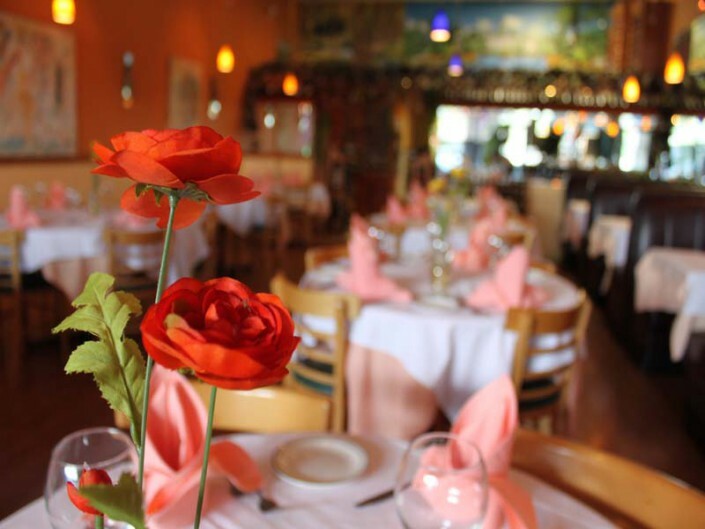 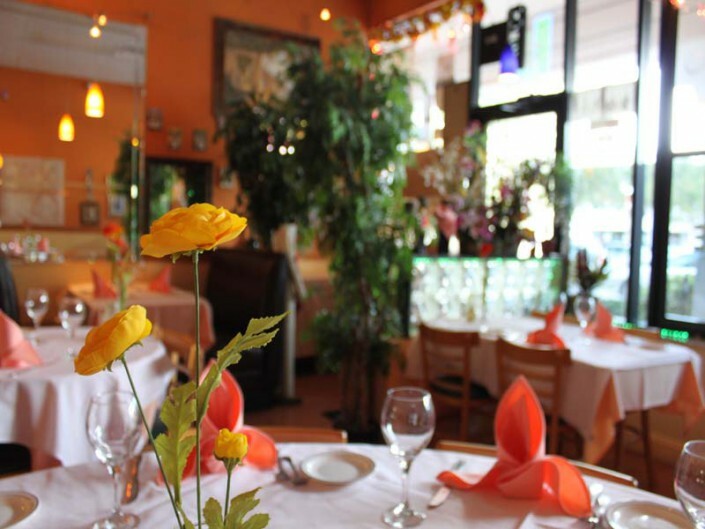 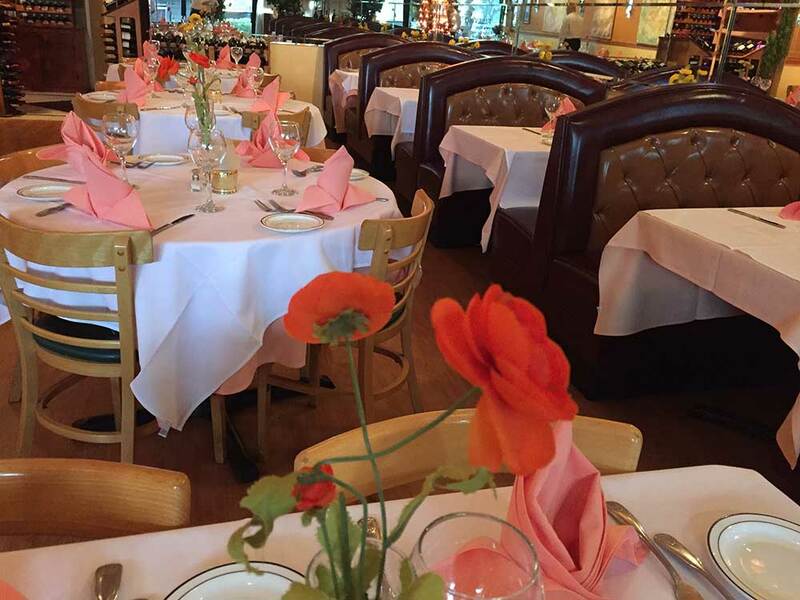 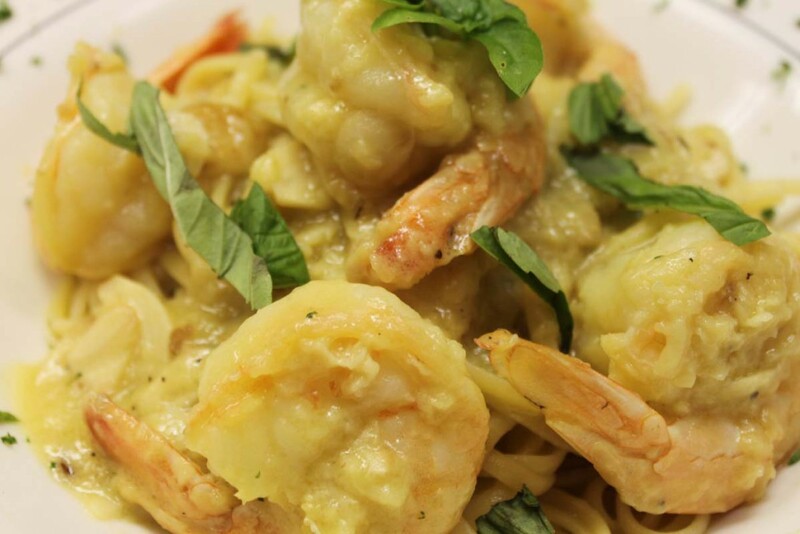 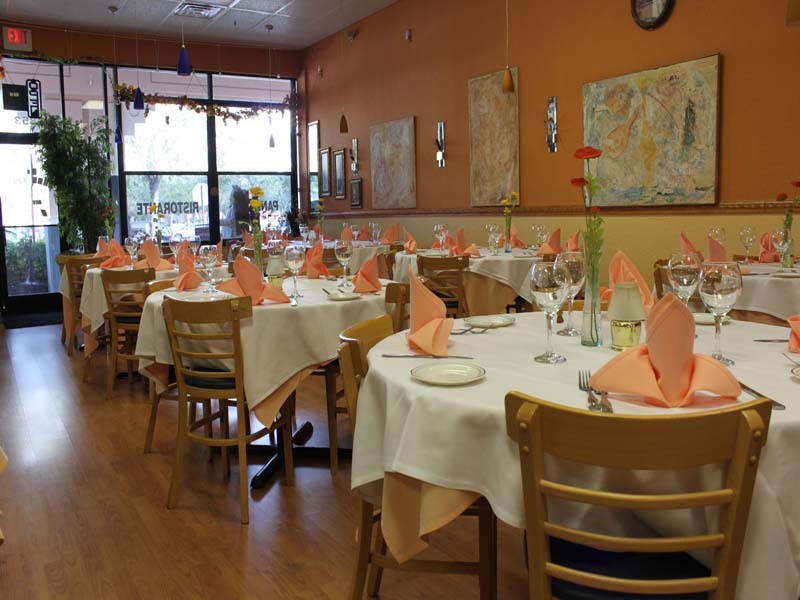 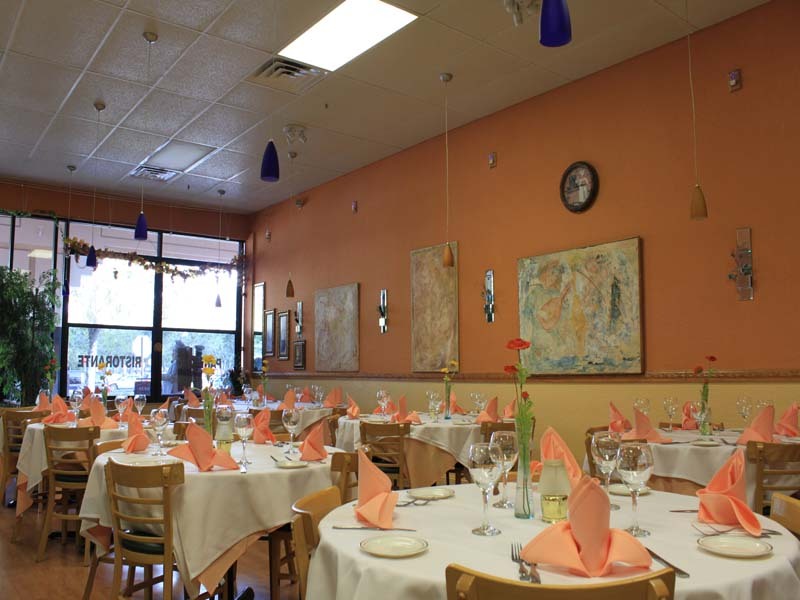 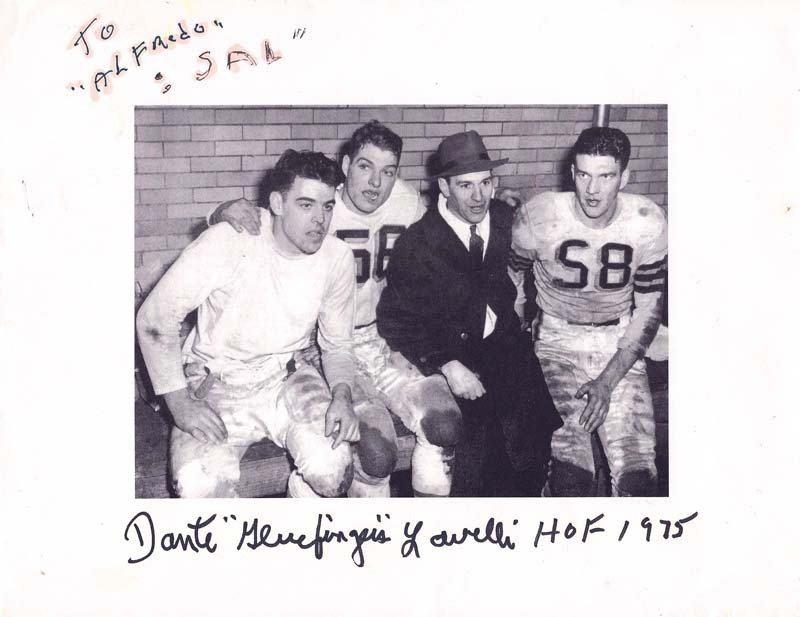 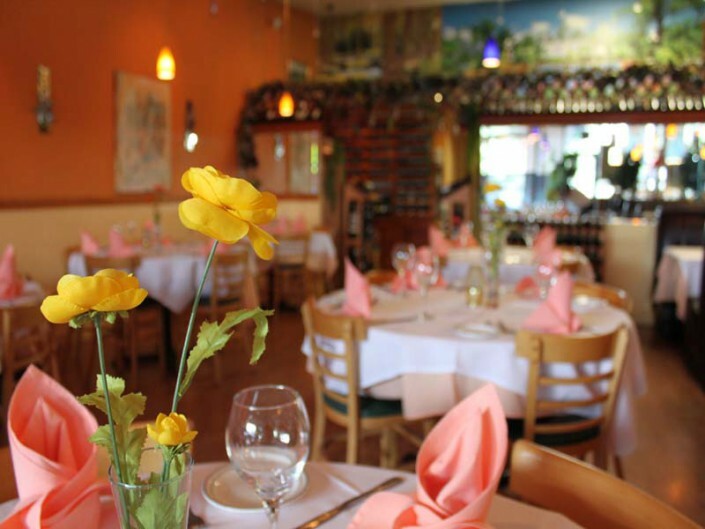 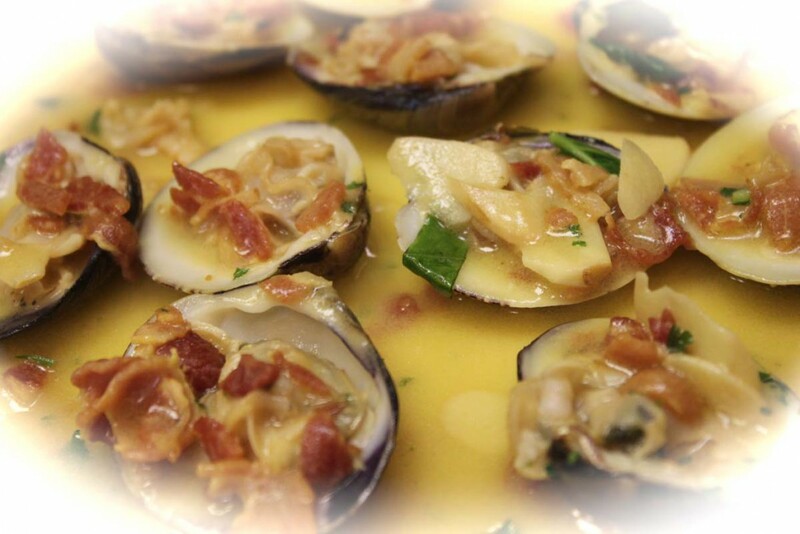 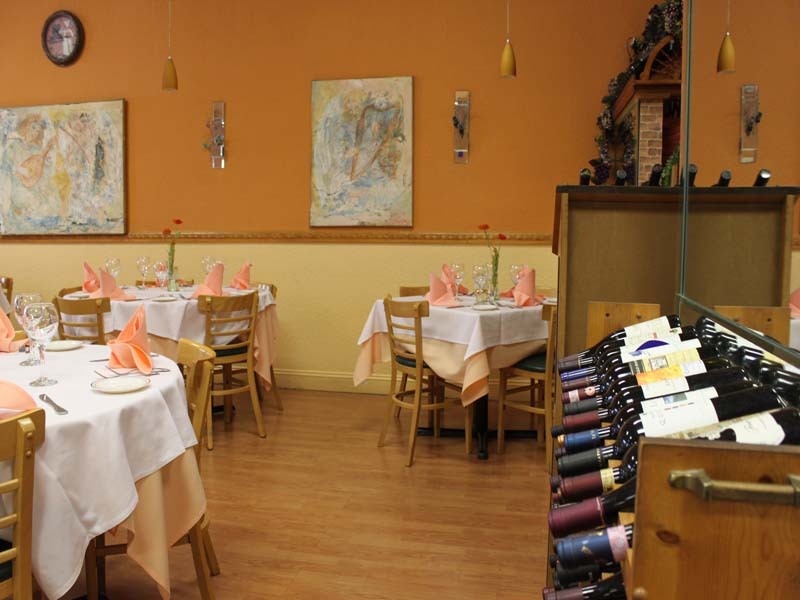 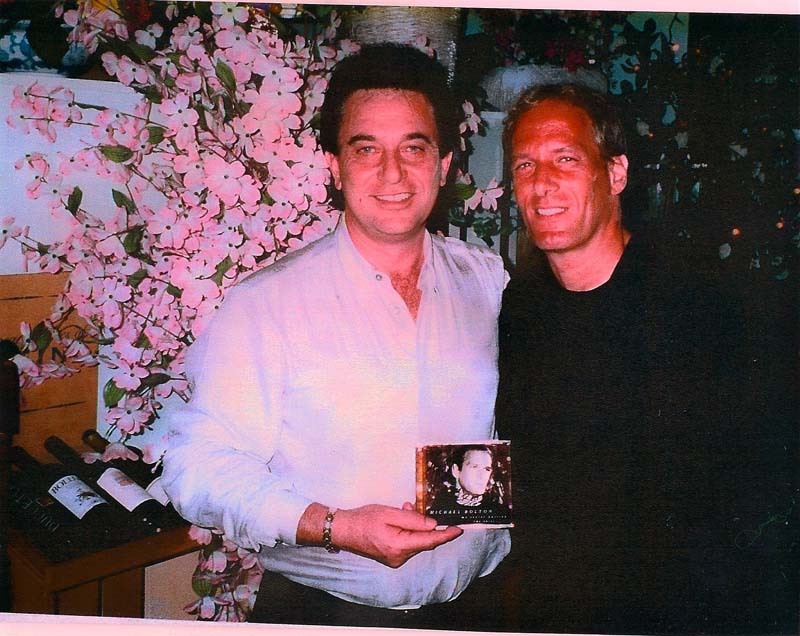 Panevino is Family Owned Notrhern Italian Restaurant since 1994. 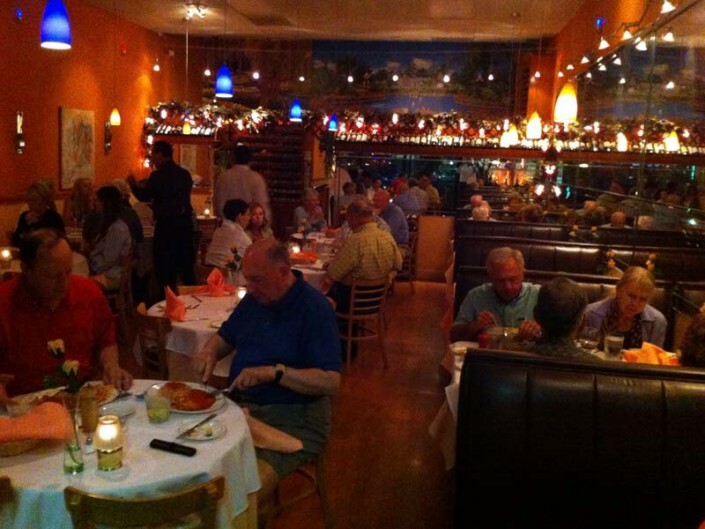 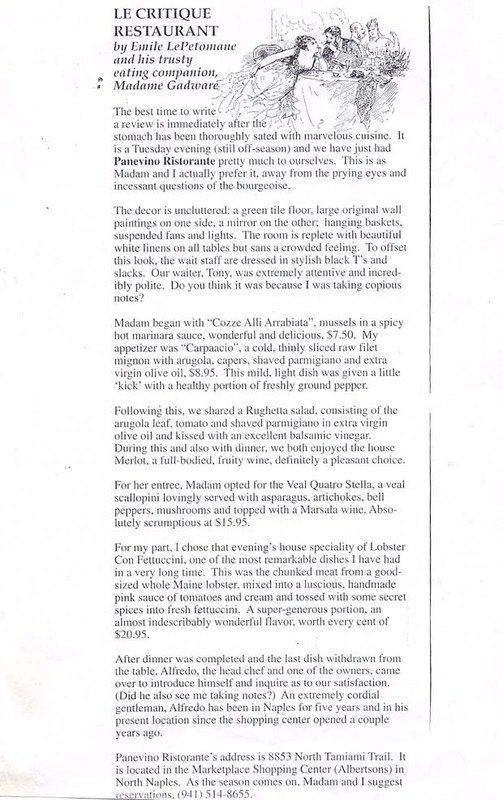 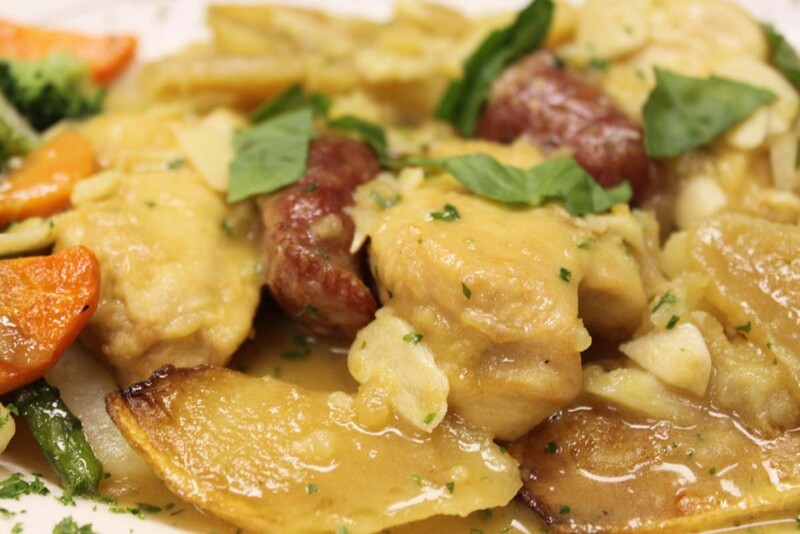 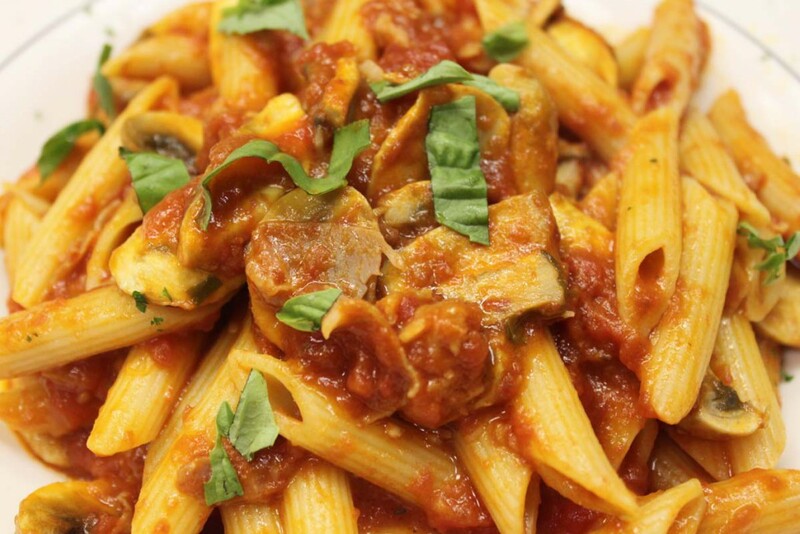 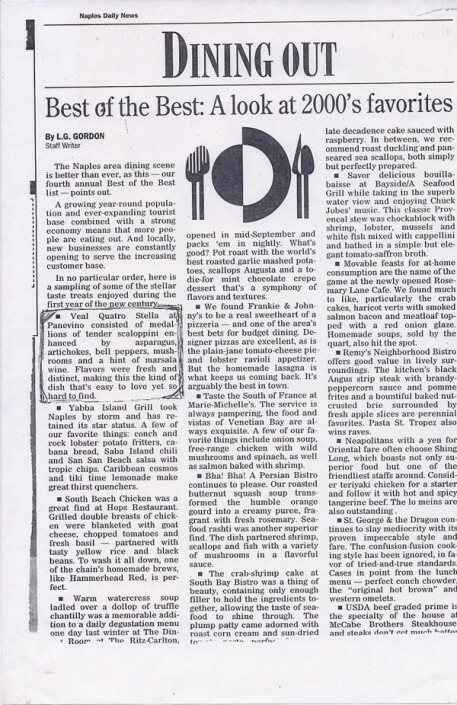 One of our reviews: I have never eaten better Italian food, especially Chicken Scarparello. Our mission is to ensure that each guest receives prompt, professional, friendly and courteous service. 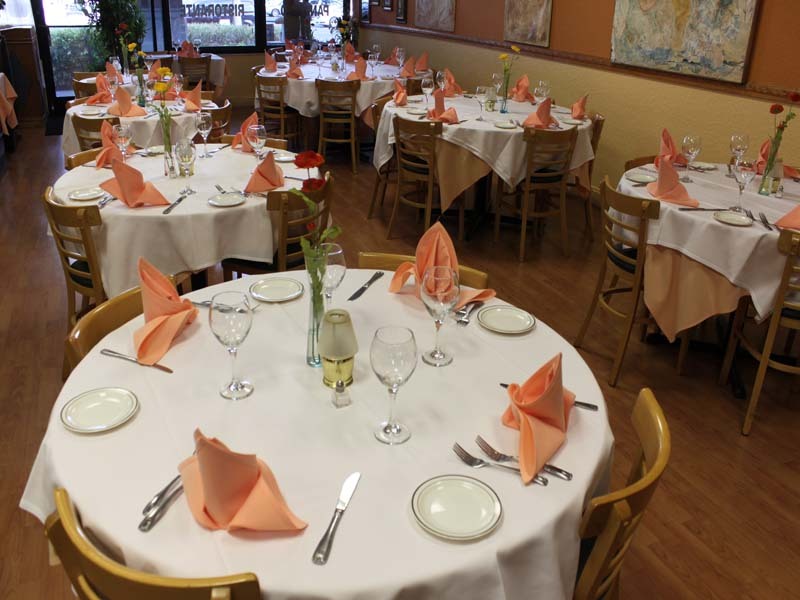 To maintain a clean, comfortable and well maintained premises for our guests and staff. 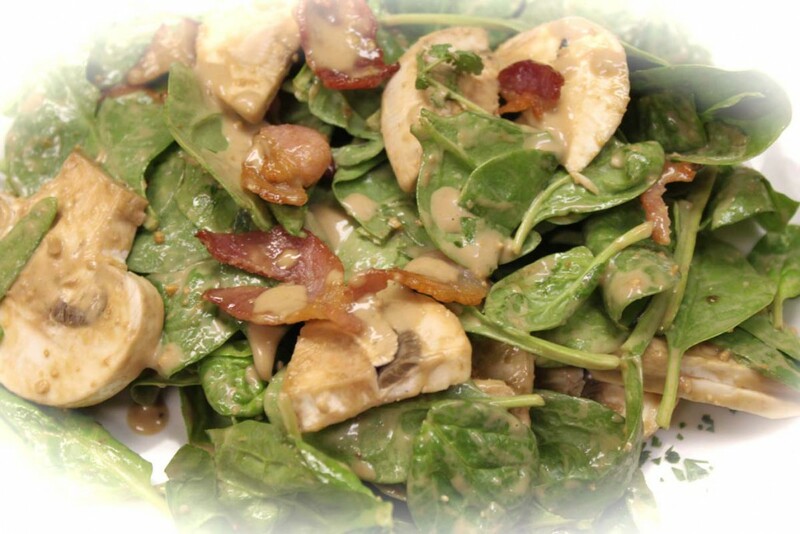 To provide at a fair price – nutritional, well-prepared meals – using only quality ingredients.